It hasn't taken long for 23andMe, the Mountain View-based genetics company, to strike another deal with big pharma. Last week, the Google-backed firm announced a $60 million agreement to allow Genentech to use participant data to study Parkinson's disease. A new agreement announced Monday will give Pfizer access to 5,000 people in the company's database to study the genetics of lupus. It could be a new way to come up with treatments, says Emily Drabant Conley, Director of Business Development. "We’re quite hopeful that the information is being leveraged to move us toward therapies and cures," Drabant Conley says. The biotech firm sells $99 personal DNA kits that, through one dab of saliva, can tell consumers about their genetic make-up and ancestry. It has enrolled more than 800,000 participants and 650,000 of those have consented to share their medical information. Critics say the company is making millions by selling its users' data. Concerns include privacy breaches and whether insurance companies would increase rates if they had access to a member's genetic history. 23andMe came under attack in 2013 when the Food and Drug Administration issued a warning letter saying the company was marketing genetic health analyses without approval, and raising concerns about the accuracy of the tests and the health risks to consumers of inaccurate tests. A 23andMe television commercial at the time said people could discover if they "might have an increased risk of heart disease, arthritis, gallstones, [or] hemochromatosis.” 23andMe also gave people an analysis of genetic markers it said were associated with 254 specific diseases and conditions. Concerned about "the public health consequences of inaccurate results," the FDA asked company founder Anne Wojcicki to stop marketing the health analyses until the "diagnostic and prognostic capability of genomic information has been clinically validated." 23andMe has stopped marketing the health analyses in the U.S., but is working with the FDA to develop protocols that will allow the company to resume that part of its business. 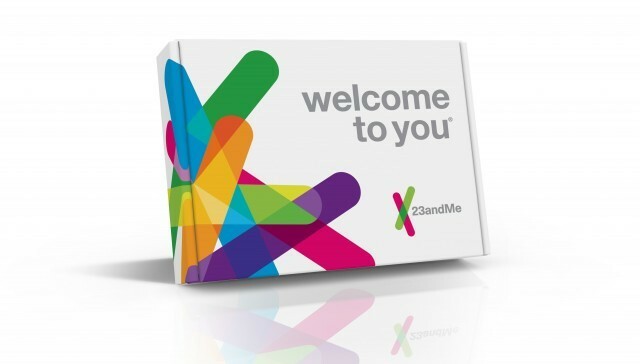 23andMe is expected to announce another ten partnerships with pharmaceutical companies over the next several weeks.